My almost 4 year old is starting to not nap, boo... so to keep him intertained we usually come up with some fun art & craft for him to do! 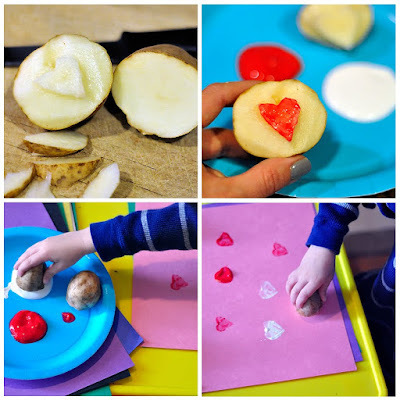 Have you ever made potato stamps with your kiddos? So easy to make! Carve your shape out of a half of a potato, add paint, paper, and you are good to go! 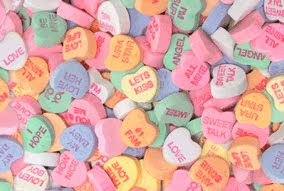 This months Printout & Keep is inspired by Conversation Hearts! Don't you just love the colors and sweet messages on these cuties? 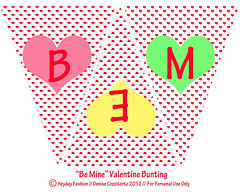 I've created some Valentine themed bunting for your personal enjoyment! 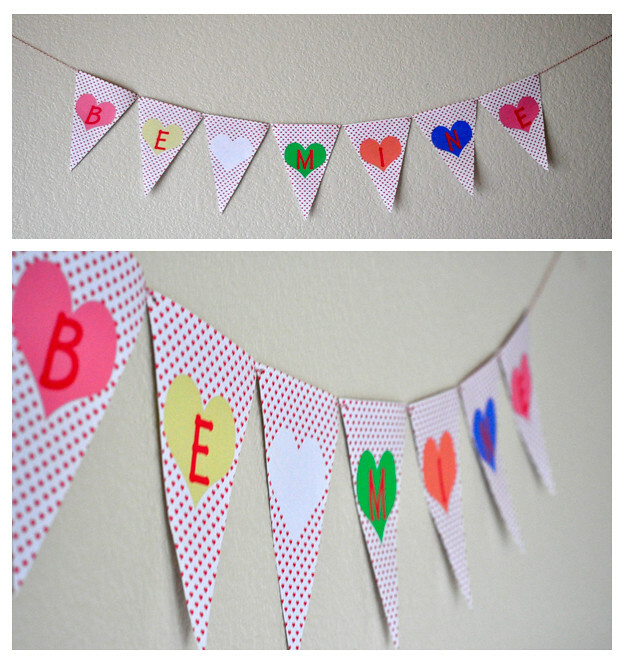 Click on each of the pics below to download the bunting, use the white hearts as spacers or add your own text. 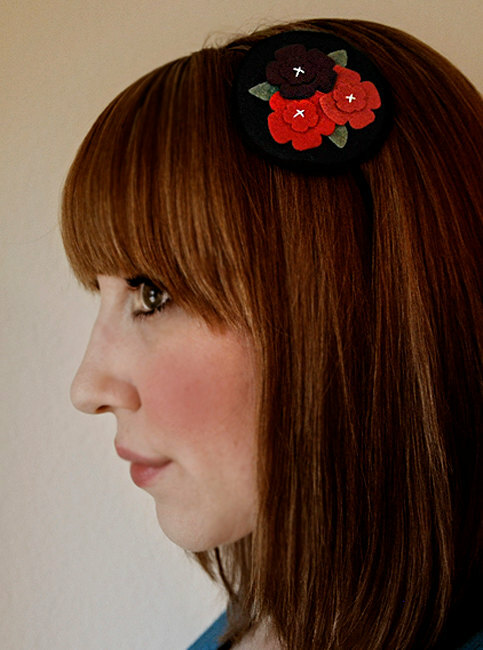 Printout onto cardstock, cut out and hole punch each corner, then hang from your favorite string or ribbon. We used red & white bakers twine, how festive. Enjoy!